Foremost of Mr. Prayudh’s many ‘first-in-Thailand’ projects was bringing Nescafé instant coffee from Switzerland to Thailand. He convinced Thais, who were staunch tea lovers then, to start drinking instant coffee and persuaded the farming community to take up the bean cultivation. His endeavour of introducing and nurturing coffee culture has earned him the sobriquets of ‘coffee king of Thailand' and ‘Mr. Nescafé'. PM Group’s consumer products operations in Thailand include Krispy Kreme, Nescafé, Coffee Gallery, Pierre Hermé Paris and Japan’s most famous, original noodle soup - Kyushu Jangara Ramen and P80 Natural Essence. Located at Park Ventures Ecoplex Floor 1, Kyushu Jangara Ramen serves Japan’s most famous, authentic ramen that originated in Kyushu. Kyushu Jangara Ramen was founded on 28 November 1984 in Akihabara. 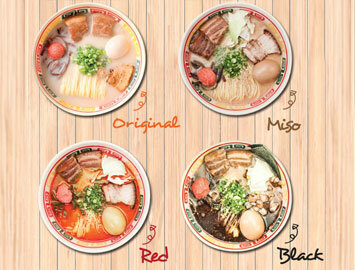 During the last 30 years, the business expanded to seven ramen shops besides achieving name and fame. 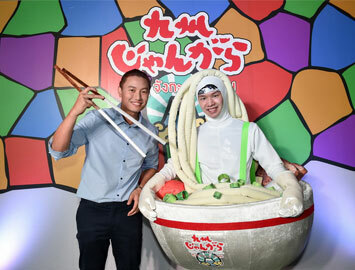 Many television shows and magazines dubbed ‘Jangara Ramen’ as the best ramen in Japan! There were countless customers visiting the shops regularly, including then prime minister of Japan as well as local and foreign celebrities. Today, ‘Jangara Ramen’ is served as an in-flight meal on Japan Airlines for the first class and business class passengers. 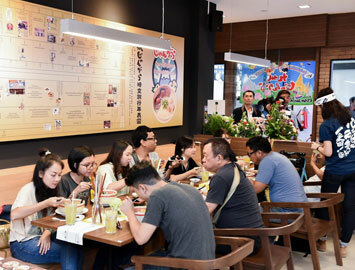 Kyushu Jangara Ramen in Bangkok is the first shop to be opened outside Japan in Thailand by PM Quality Food & Beverage Co., Ltd., a subsidiary of PM Group. 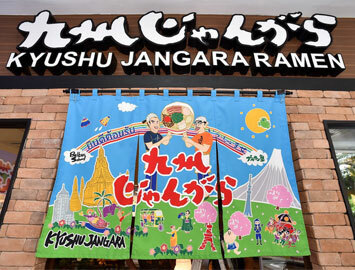 Kyushu Jangara Ramen has been created out of passion and with the hope that it would be the first thing to come to mind when Thai people think of ramen! COPYRIGHT © 2010. 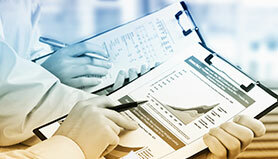 PM GROUP COMPANY LIMITED. ALL RIGHTS RESERVED.